The leaf is sour, and somewhat astringent. The root is additionally bitter. It’s a cleansing laxative. Root is a yellow man shaped, pointing down, that helps downward movement in digestive tract. Good for too much appetite, too much digestive energy, and too much emotional energy. Used for big-bear type people. Great in use for tongue thrush, acid reflux and stomach burning. 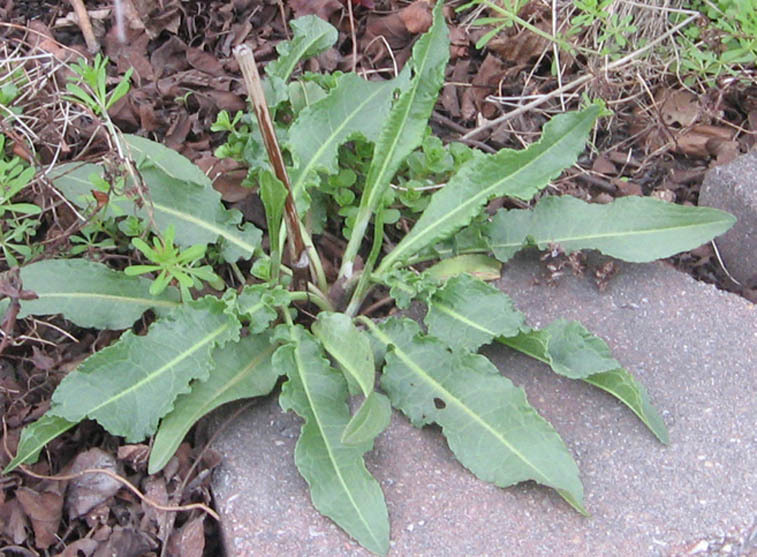 The plant grows to from 2 to 5 feet tall. Collect the root after the plant is going into seed. Use in tincture. 5-30 drops, or 20-40 drops 2x’s day. In case of loose stool, use small doses. I see this plant usually growing along the edges of planted fields. Often you can spot it in areas which have been dedicated to nature reserves. 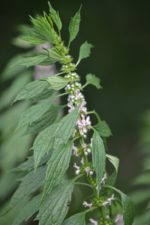 This herb has its healing properties mostly in the root. Best in tincture forms, it’s honestly my weakness, and we all know how we deal with our weaknesses…head on, right? This is really sad, I know, and with so many healing properties, especially in the more painful of illness (sore throat, mouth sores, diarrhea, etc…), I’m simply a fool not to have worked with it.